Hello! Welcome to the Greenhouse Quilt Along! I love this quilt designed by Elizabeth Hartman so much I want to make one exactly like it for my bed. In order to keep myself on track I am hosting a quilt along and I hope you will sew along with me. In order to make the quilt just the same as Elizabeth’s I will be using her free fabric placement guide. You can download this guide from her website here. Choose the document for the large size quilt (the first one listed under “Greenhouse Quilt”). Of course you need the pattern too so if you don’t already have that you can buy that from Elizabeth’s website and download it instantly. The pattern has three quilts and I may do a quilt along for the others later on so that’s a bonus! Please do not violate copyright laws by sharing measurements or pattern files. Everyone must purchase their own copy of the pattern. The quilt along will be 10 weeks long and begin on Wednesday May 30th. A new post will be on my blog each week on Wednesdays to help encourage and guide you. There are nine vertical rows in the quilt so we will sew one row a week plus one week of plant pots. Our last week will be August 1 with the hashtag post of finished tops being August 8. Use the hashtag to post progress photos and your finished top photos at the end. Make sure to tag me so I can see your posts and follow me @daydreamsofquilts so you can see updates and check-ins. Note: you will need to have a public Instagram account in order for me to see your posts. At the end of the quilt along you can enter your quilt top in the hashtag #GreenhouseQAL and you will be entered for a chance to win $50 from my shop. We’ll have some check-ins with prizes along the way too! Links to weekly posts will be updated on this main Greenhouse Quilt Along Page that you are reading right now. Reminders and links to new posts will also come out on the Daydreams of Quilts Facebook page and in the Daydreams of Quilts Newsletter. You can share your blocks and chat in the Daydreams of Quilts Facebook group too if you like. 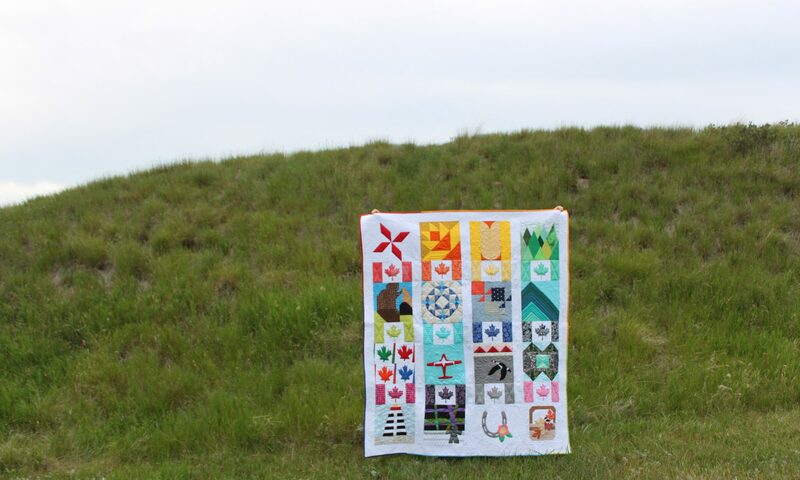 This Quilt along is hosted and sponsored by Daydreams of Quilts. I hope you’ll sew along with me!